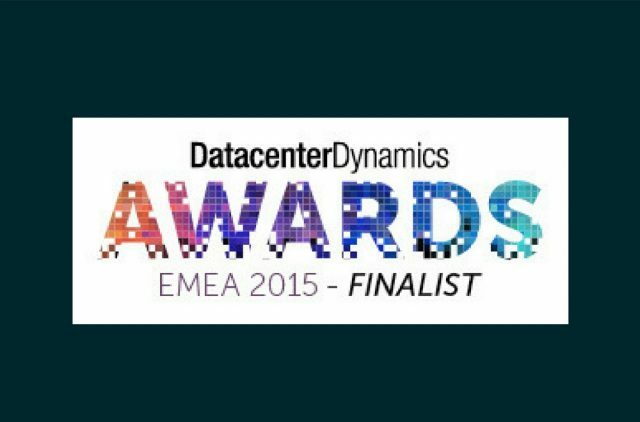 George Read, Romonet's Senior Customer Engineer, has been named as a finalist in this years prestigious DatacenterDynamics Awards for EMEA in the category of Young Mission Critical Engineer of the Year. The full list of finalists can be accessed here. Unfortunately George only came away with his finalist status, however several months later the company won at the DCD US & Canada Awards 2016. More information on Romonet's success is available here.